This feature is available to players which level reached lvl 70 or higher. 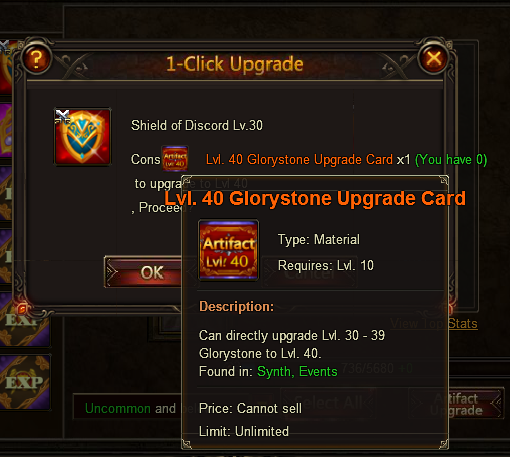 You can access Artifact Workshop icon by clicking on Artifact Workshop which can be found at the top of your screen. 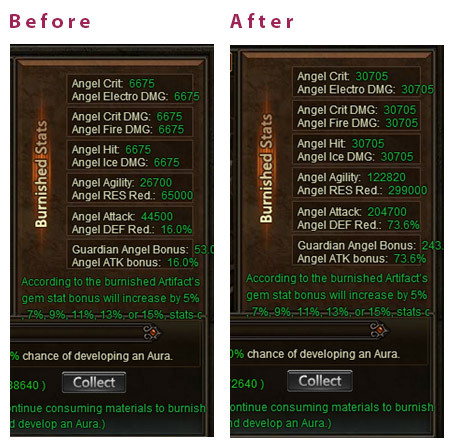 After opening Artifact Workshop, you can find 2 new features in the window. 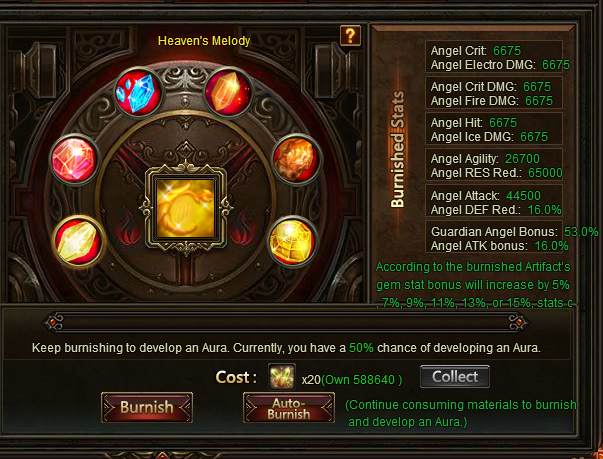 Socket Artifact & Burnish Artifact. There are Six different Crystals in this new feature showing as below. 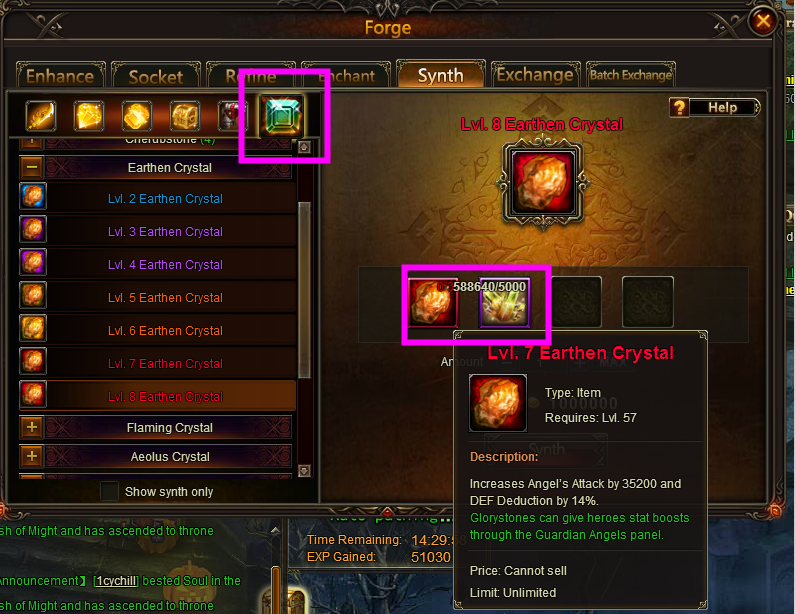 Every 3 previous lv of crystals can be synthed to next lv which is not exchangeable. And the following pic shows the materials you need to synth, it’s called Grotto Heart. All right, back to the Artifact Workshop. 1) The first one you can see is Socket Artifact. It’s basically similar to the Gem Socket in Forge.But the number of the sockets is fixed. One for Green. Two for Blue. Three for Purple. Four for Orange Five for Red. Six for Golden. Here is a pic of the Gold one with 6 x lv8 crystal one, without any burnishing yet. 2) The second one is Burnish Artifact. It’s more like Gem Enhancement but for enhancing the crystals. 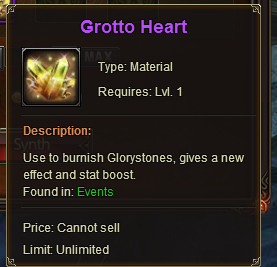 Here, you will need Grotto Heart as well. 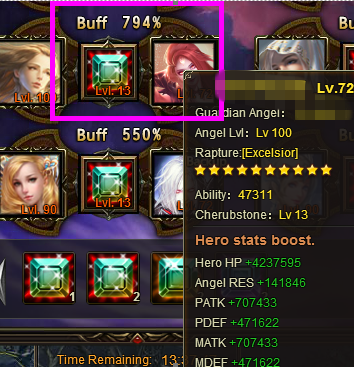 Furthermore, all sockets need to reach the same Aura lv to be upgraded. 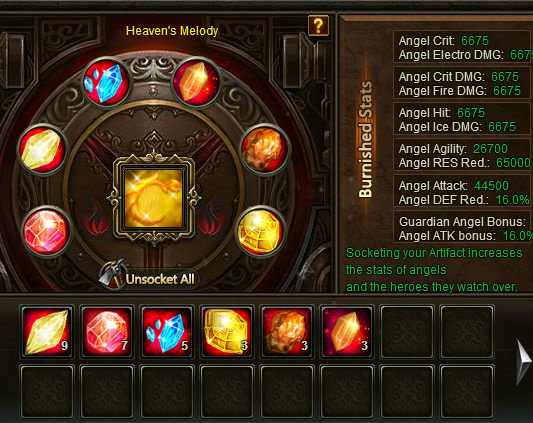 Here is pics of a gold Heaven’s Melody with all lv8 crystals and Aura+6. why "contact...for some tips"? it seems by the tone and nature of your post that you've already figured out everything needed. thing that confuses me is why u and so many like u have such a negative view on GTA's method of peddling its wares? And, how in the world u guys can even say that GTA "pushes" or forces players to Recharge? Seems to me that its a simple matter of personal envy u are feeling. Perhaps mixed with jealousy. 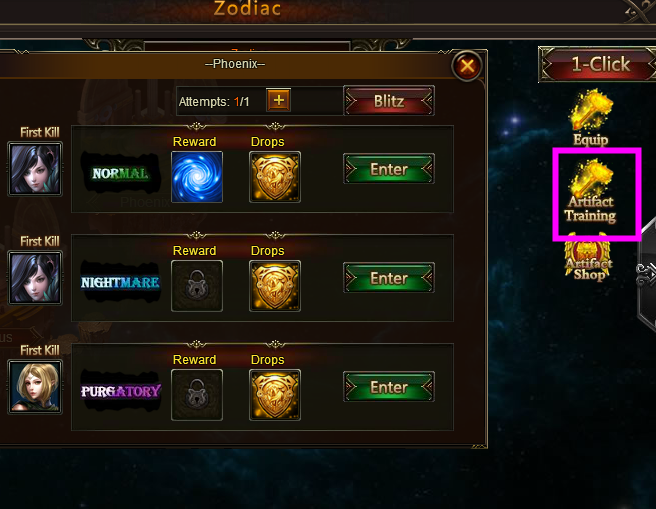 btw, its possible to acquire everything that is offered for gameplay within LoA without having to Recharge. I suggest u try smoking some reality for a change. It might serve both u and the world u live in well. what are max levels? crystals are 8 right? what happens if you want to unsocket? 5k for L8, good gravy. also that you get X amount of grotto a day free, how do you socket, by dragging the artifact over and then selecting the gem. 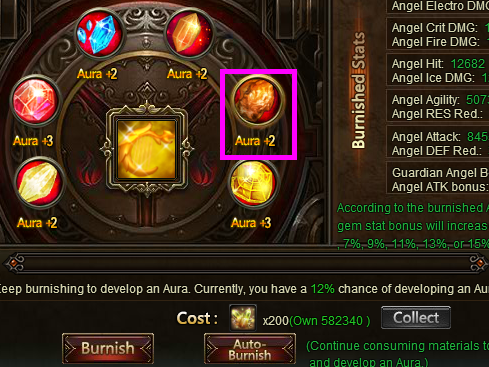 and you have to select each one individually to socket (only shows 1 at a time), same for the burnish side, what happens to aura etc if you forge? does it reset or carry over? also what about this? How to get those crystals anyway???? last pic make my eye poop out !!!!!!!!!!!!! 2019-4-20 01:04 GMT+8 , Processed in 0.064390 second(s), 52 queries .